f you ask an Indonesian how he prefers his tempe cooked, he would most likely say "tempe goreng", or deep fried tempe seasoned in garlic, salt and coriander. 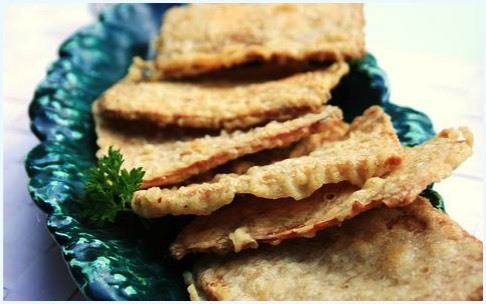 This is how Indonesians most often prepare tempe, eaten as a side dish to the main meal, a snack, or as a filling meal in itself. 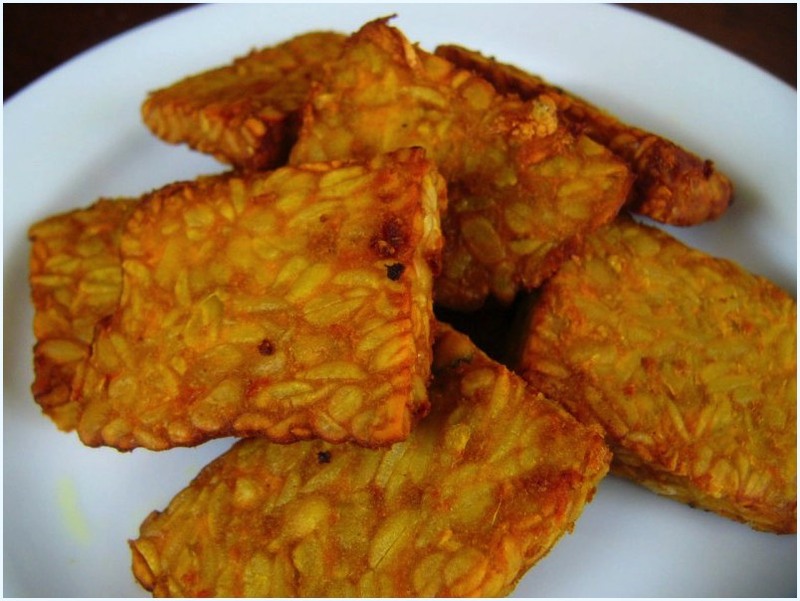 In this form it is also often served in the small restaurants or road-side warungs throughout Indonesia as golden-brown bite size pieces of savoury fried tempe, best when still warm and crispy. 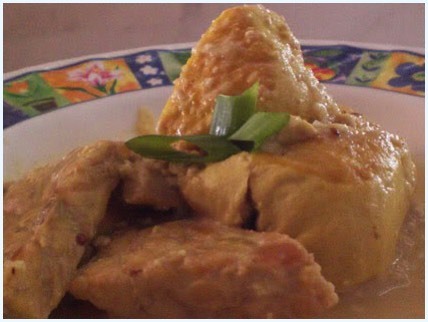 Another recipe, indigenous to East Java, consists of meaty chunks of fresh white tempe simmered in spicy coconut milk. This recipe tastes somewhat like a strong and aromatic chicken and mushroom soup, though the true taste of tempe is impossible to describe. 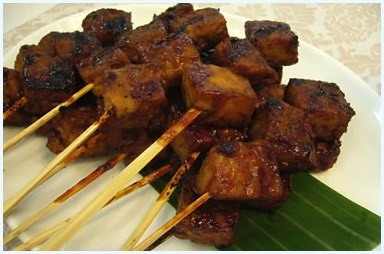 Tempeh is also eaten in thin crispy slices cooked rather like potato crisps in very hot oil, the result is called kripik. 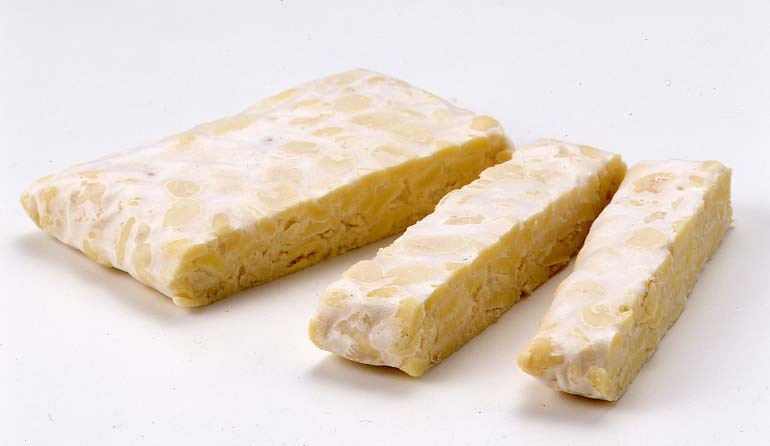 There are dozens of ways by which tempe can be served, each province having its own speciality which adds to the range of culinary variation encountered through the archipelago.